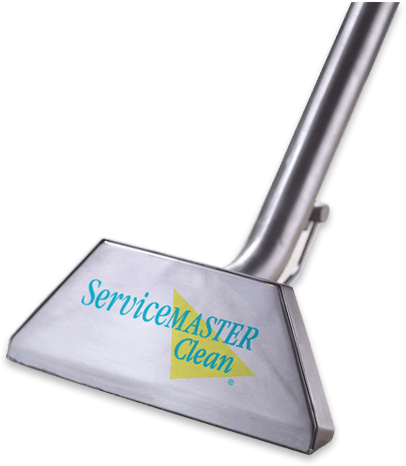 When you need your property cleaned, there is no better team to call than our residential and commercial cleaners here at ServiceMaster. As Minnesota’s premier cleaning team for nearly half a century, we proudly provide high-quality cleaning and disaster restoration services to homes and businesses in Burnsville and beyond. With a staff of friendly and highly-trained technicians and the industry’s latest cleaning and disaster restoration equipment, we are the easy choice for all of your property cleaning and disaster restoration needs. Read on for a quick overview of our services, and contact our professionals at (612) 354-5466 today! 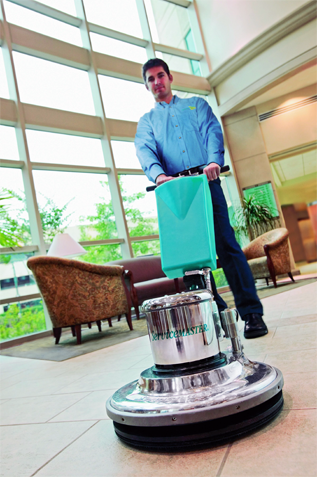 Contact Our Burnsville, MN Residential and Commercial Cleaners Today!